Richard Hirst. Bespoke Building & Maintenance: Contura i5 Wood Burning Stove. Removal of an inefficient open fire. Fire back removed, Cement rendered opening. 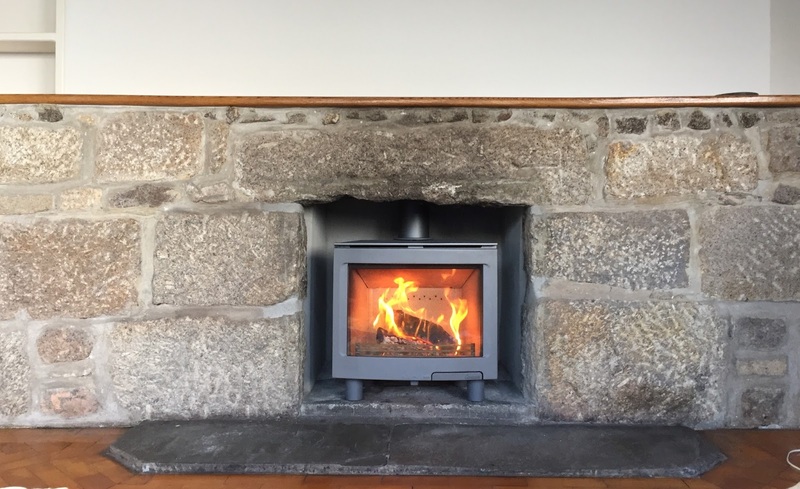 Efficient Contura i5 wood burning stove installed.